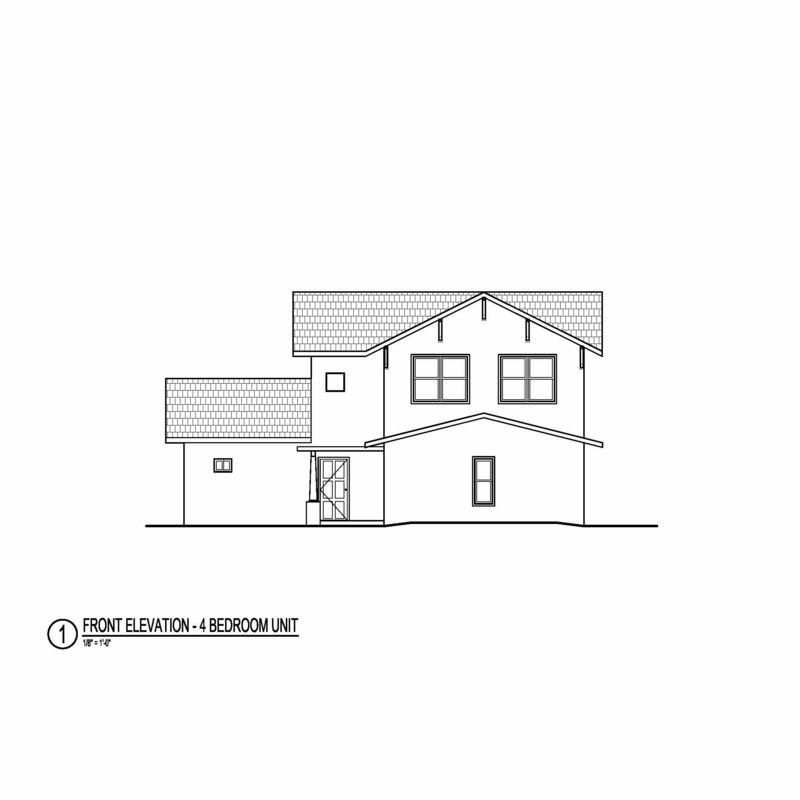 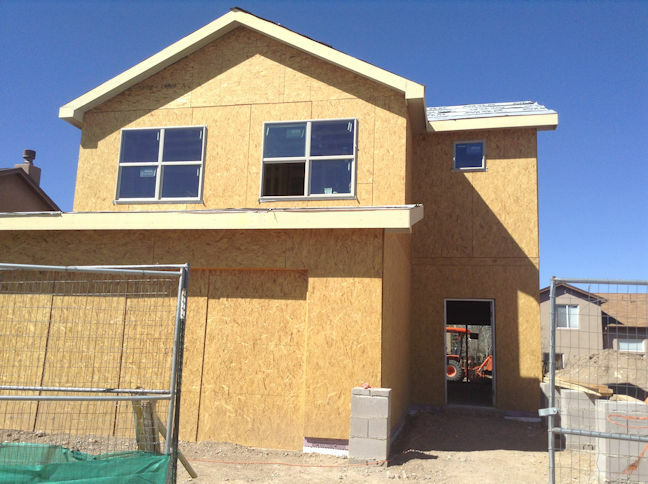 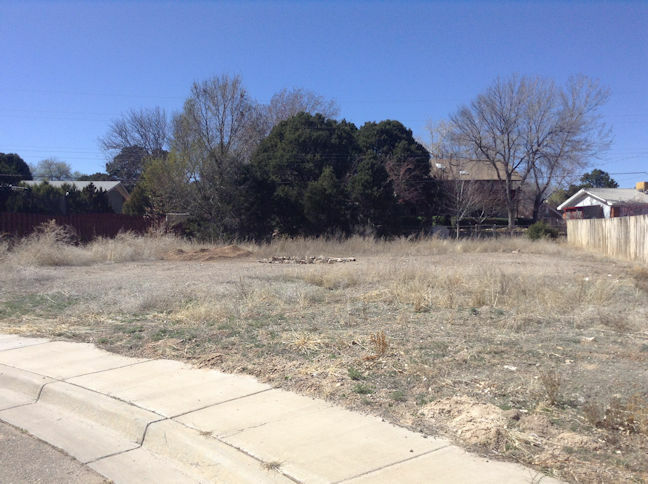 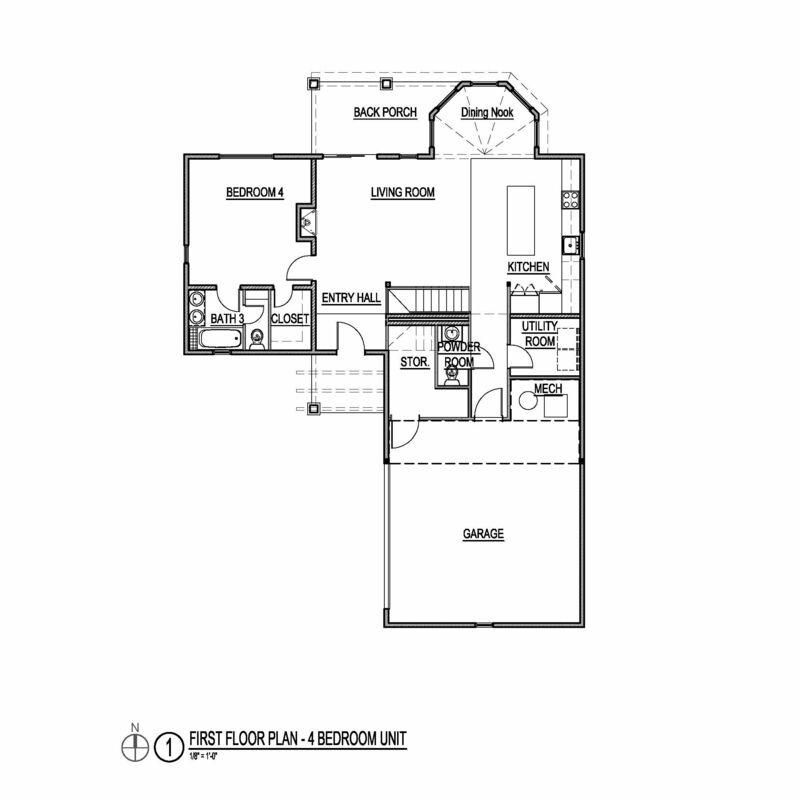 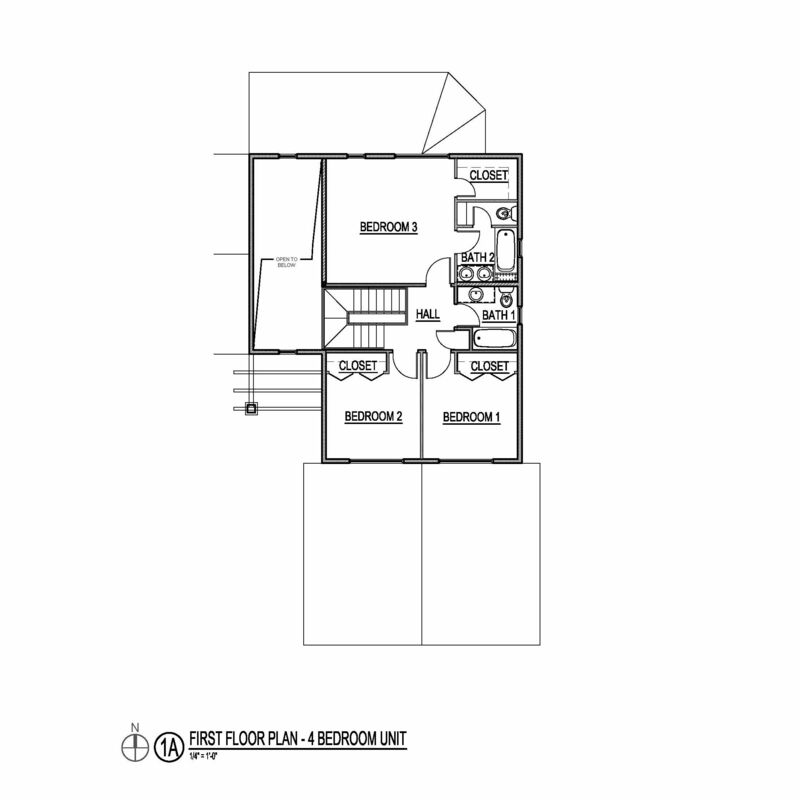 temp – Los Alamos Housing Partnership Inc.
Los Alamos Housing Partnership Inc.
LAHP, with its contract builder O & J Construction, Inc., is currently building a 3 bedroom, 2 ½ bath home, at 260 Grand Canyon in Pinon Trails in White Rock. 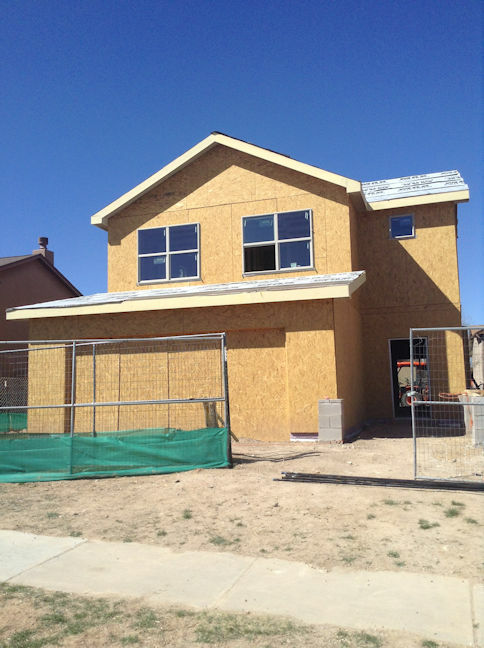 The home is pre-sold to an income-qualified buyer, a married couple with 3 young children. 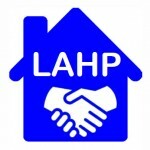 LAHP is providing a $37,000 subsidy to facilitate the purchase. 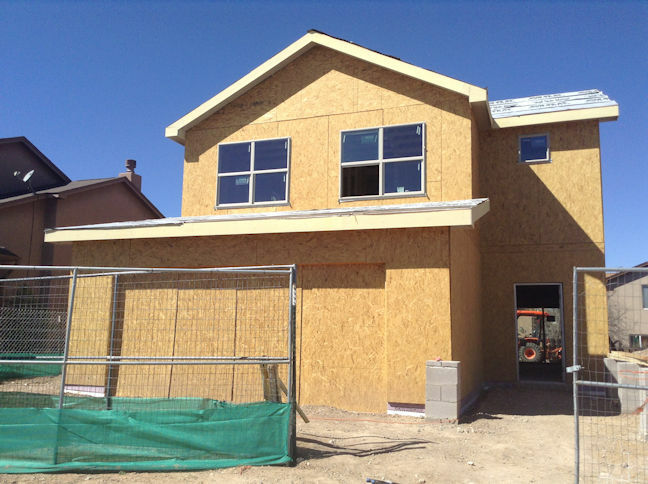 The home is expected to be completed in June, 2016.